Hello and happy New year to everyone! 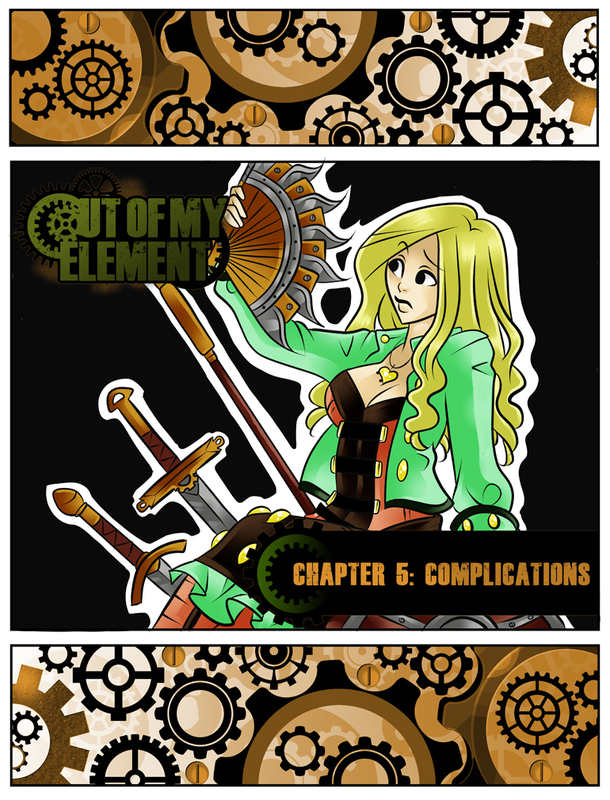 We’re back with the latest chapter, aptly named: Complications! Now, what could this possibly mean? Well, stay tuned and find out! On another note, do check out the amazing piece of artwork and eye candy that showcases over two dozen different Webcomic characters in a truly glorious way: A night at the Carnelian’s. Hang on to your hats, this ride’s about to get a little bumpy!